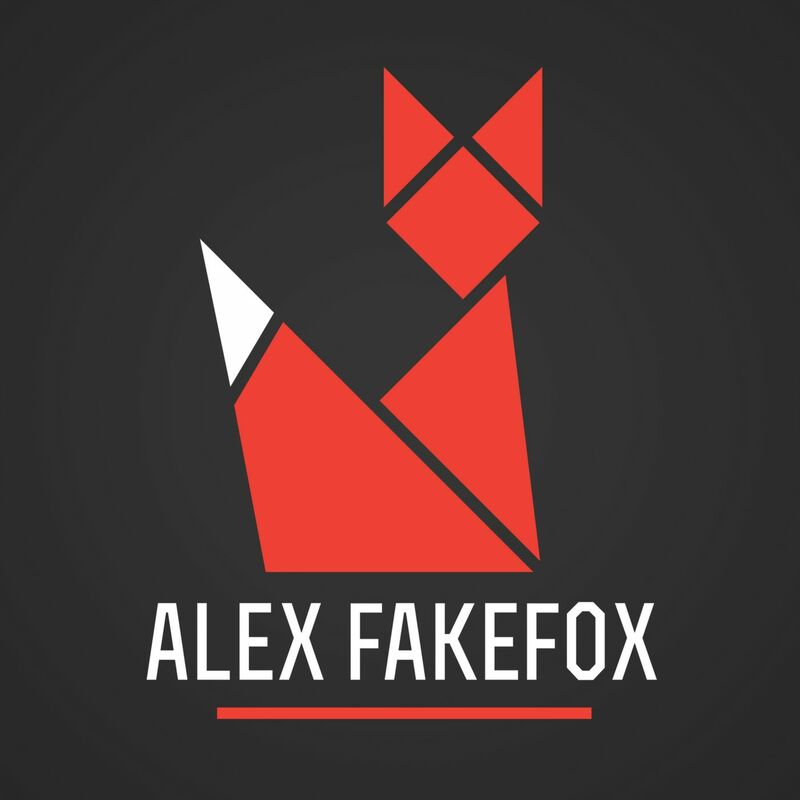 Alex FakeFox - To The Bassline | Give it a spin! To the Bassline makes it clear and summerish, with its pummelo electro darkness. It delivers the energy, rolling out some physical concepts. Crank it up loud!. As you can hear, it’s a funky, deep and atmospheric track with rave chords, some tribal rhythms, including a catchy strong backbone of a bass beat. Alex Fakefox is is an acid house lover and an electronic cosmo punk of the world, and we can’t wait to see what’s coming up next! Bonus material of extra thoughts: if you’re into the vibes you should also check out documentary They Call It Acid for history’s sake.